Mt. Diablo Unified School District is located in northern California, just outside of Oakland. The district serves about 32,000 students, 41% of which are English Language Learners. An additional 43% of students are on free and reduced lunch. To meet the needs of underserved students and to satisfy state requirements, Mt. 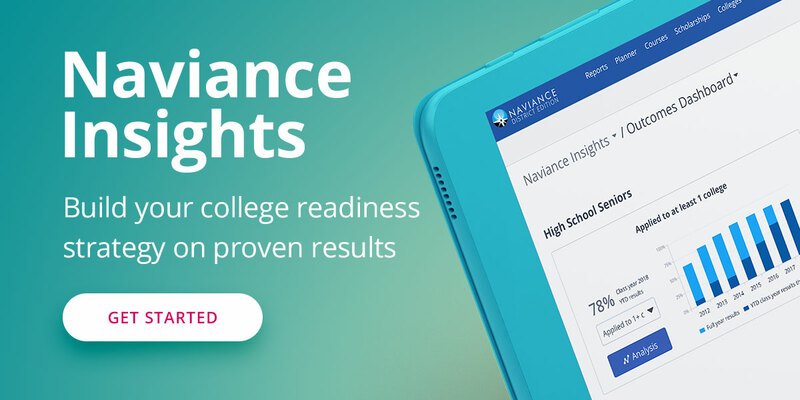 Diablo implemented Naviance to establish a college-going culture, assist students in discovering the right path for them, and provide a mechanism for tracking A-G requirements.